Sweet love Banner. 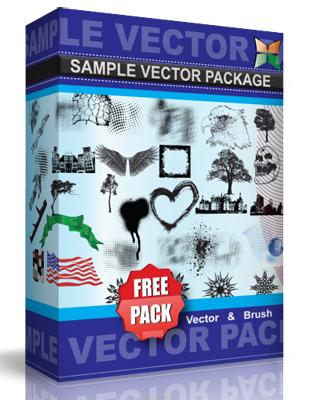 Vector graphic banner perfect for your love design needs. Comes in three version, use it as you please, but don’t forget to attribute back to our site. Font used is “Rage Italic”. This vector is under Creative Commons Attribution. Have fun!